At the end of last week, U.S. Secretary of Agriculture Sonny Perdue announced that the trade mitigation package will now also be covering additional commodities than what was initially announced nearly a month ago. Producers of shelled almonds and fresh sweet cherries are now eligible to apply for Market Facilitation Program (MFP) payments until the application period closes on January 15, 2019. Almond growers can apply for direct payments of $.03 per pound as part of the trade mitigation package, which authorizes a total of $12 billion in relief funding. The MFP is a direct payment program that is available for almond growers that have been directly impacted by the retaliatory tariffs, causing significant export losses. There are specific eligibility requirements that producers will need to meet to apply for the program. Payments are limited to a total of $125,000 per person or legal entity. 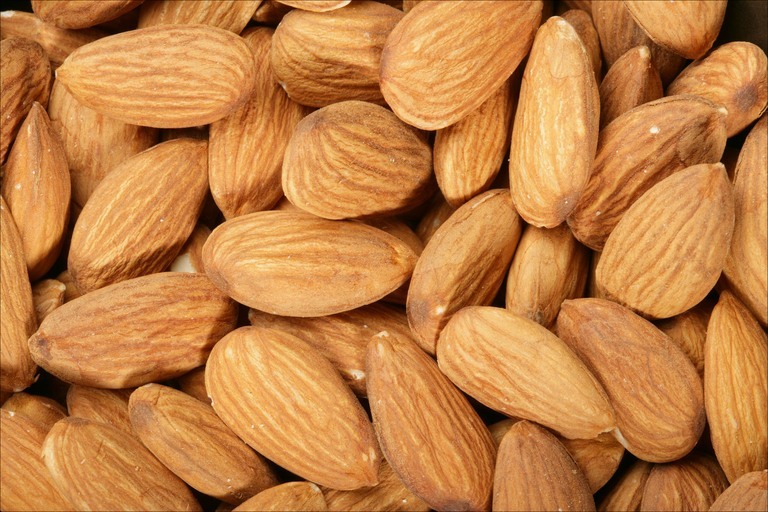 California exports 67% of the almonds that are produced, which totaled close to $4.5 billion in 2017. The damage assessment figure that has been assigned to almonds in relation to harms endured by increased tariffs is $63.3 million. While aid payments are appreciated, AAC anticipates more significant economic losses and long-term damage to trade markets than what will be covered by the relief programs. 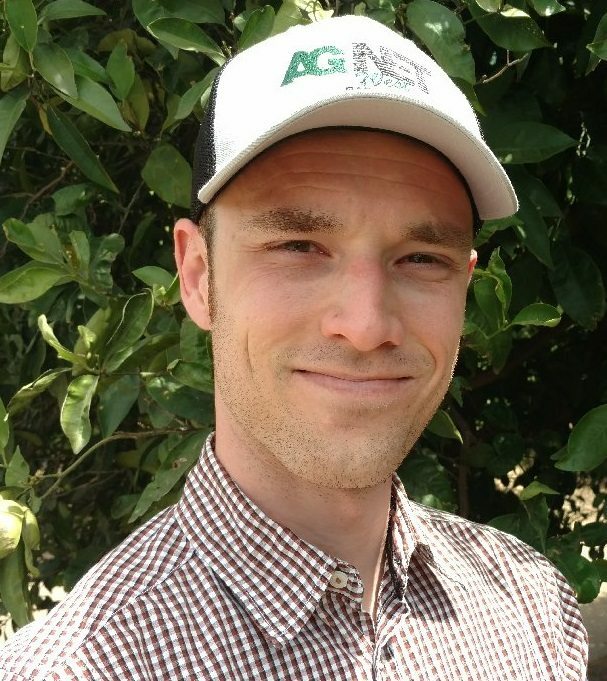 “We remain hopeful for a quick resolution to the broader trade disputes with these trading partners to ensure open and fair trade so consumers around the globe can continue to enjoy California almonds,” Trevino noted.